On rainy days this time of the year thoughts center around how quickly the rain will end and grain dry, how quickly soil will dry enough to be fit for harvest to get back into full swing. 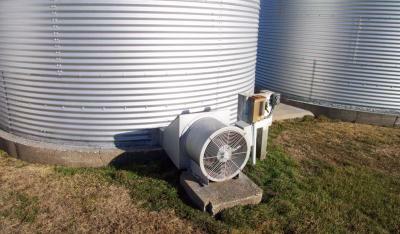 Other thoughts might be on grain drying, marketing and storage. 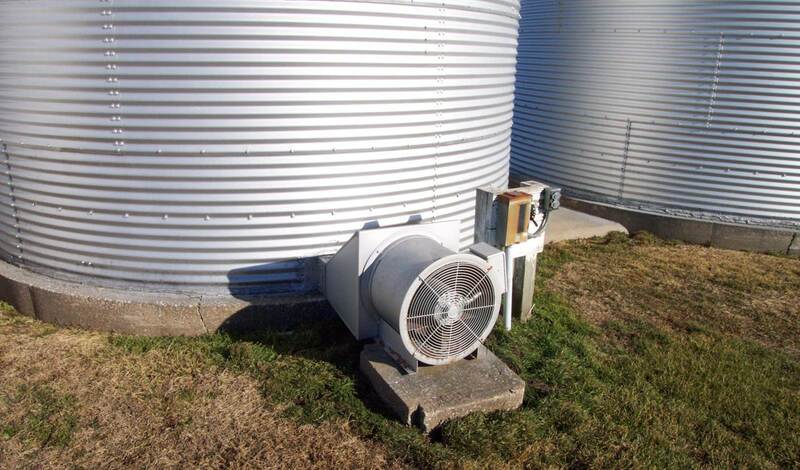 It may be time well spent to check out "Corn Drying and Storage 2014" an article written by North Dakota State University Professor and Extension Agricultural Engineer Dr. Kenneth Hellevang. Another article written by Dr. Hellevang that may be of interest to producers that may have experimented with later maturing hybrids this year is called "Harvesting, Drying and Storing Late Maturing and High Moisture Corn".